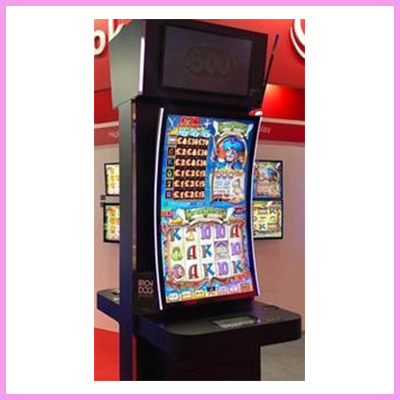 CDS launches ultra high resolution 1600 x 480 pixel letterbox display. 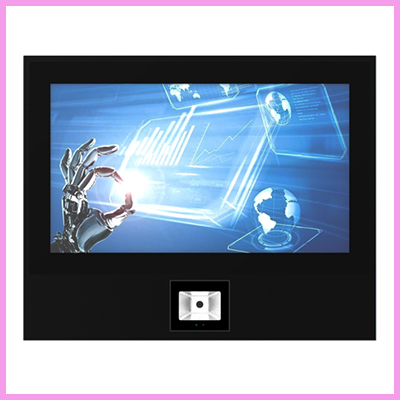 CDS’s 8″ letter box TFT LCD CB0801PZL is excellent for industrial applications which are generally required to be in the landscape format. 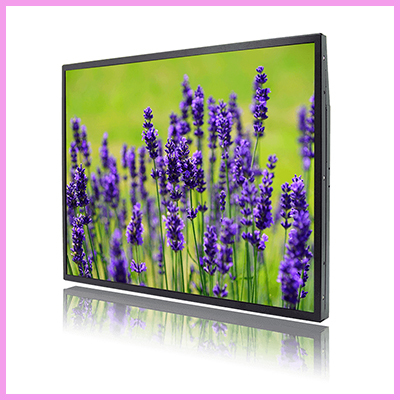 The panel has an amazing resolution of 1600 x 480 pixels with its ultra-wide viewing angle IPS technology giving it viewing angles of 170° on the horizontal and 170° on the vertical making it suitable for both landscape the portrait mounting without any loss or change of colour! The TFT also has a brightness of 500cd/m² and high contrast of 900:1. 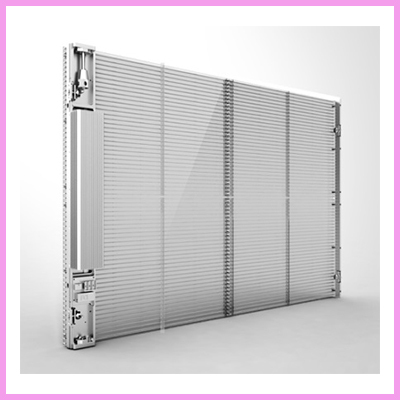 It has been designed to be very lightweight (46.5g) and compact (208(H) x 73(V) x 5.40(D) mm, suitable for mounting into a 2U rack plus a very low power consumption of just 600mW makes it ideal for today’s power sensitive applications and products including portable or battery powered. Originally created for an in-car rear view mirror application but now industrial product engineers and designers can benefit from these high spec. displays today. 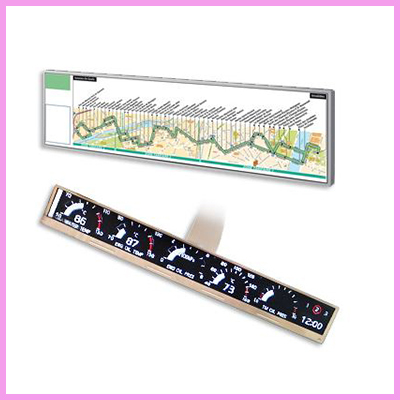 We have a HUGE range of letterbox / small format Bar Type displays available on the market and for more information please click here Letterbox Displays. In need of something bigger? 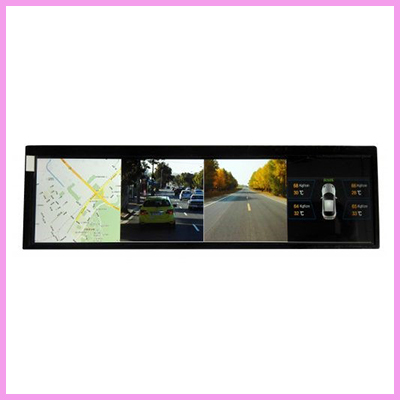 We have a massive range of ultra wide stretched TFT LCD panels and kits, also available as chassis monitors. Please check them out.